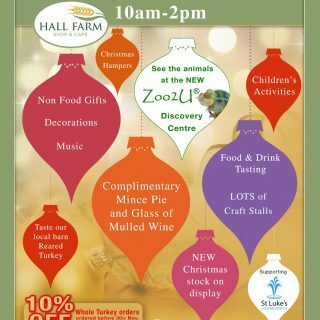 We’d love you to join us, lots to see and do for all the family ! Hello, could you please tell me is it available for me to have a stall in your Christmas Fair on 12th November? My stuffs are jewellery box, hand bag and some jewellery. I look forward to hearing the respond from you soon. Thank you very much.